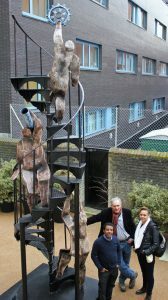 Klein was commissioned by Thames Reach, a homelessness charity, to create a sculpture for their new Employment Academy. The artist had previously worked with Thames Reach to create Home Truths, a television film about homelessness. The Employment Academy provides training to help people back into work. 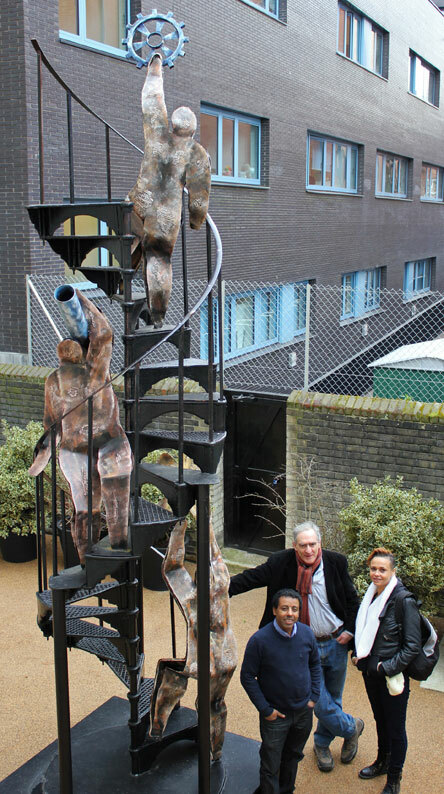 Formerly homeless clients of the charity worked with artist on all aspects of building the sculpture. Part of the RIBA award winning renovation of a Grade II listed building in London.